Battlefield 4 wasn't a bad game but the state it launched it was unacceptable. The title was riddled with technical bugs, glitches, and crashed across all platformers. 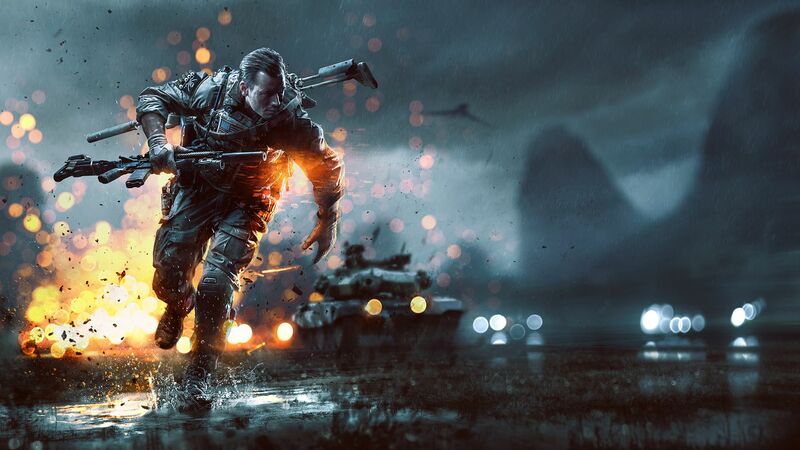 It was so bad that DICE halted production of their other games until Battlefield 4 was fixed. The problems were so widespread that EA was targeted by multiple law firms to look if EA misled investors and customers about the product. After a year of patches and fixes, Battlefield 4 was finally stable but the trust DICE had with their fanbase was permanently shattered. Beloved by many PC gamers, Dungeon Keeper was an acclaimed RTS game that required the player to manage and protect their dungeons from invading heroes. 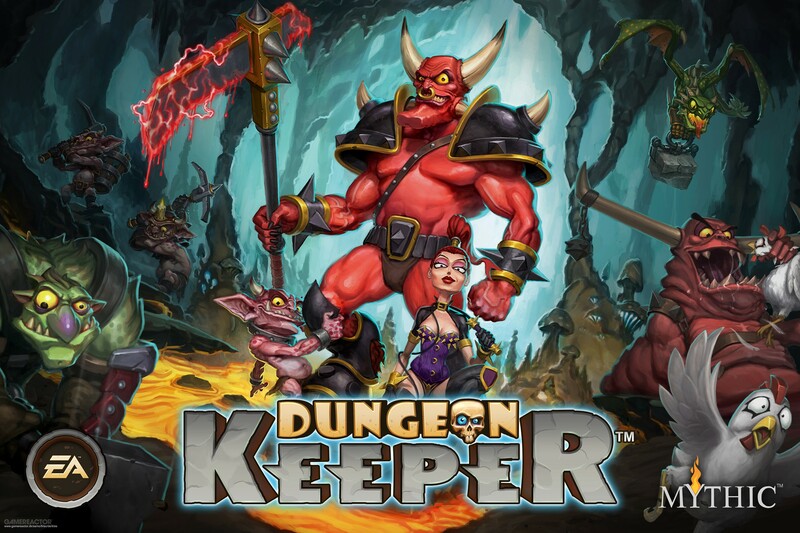 Dungeon Keeper Mobile took advantage of those who loved this series and turned it into something twisted and wrong. Everything required in-application purchases. Waiting for the most basic functions required absurd time restrictions. With many comparing it to Clash of Clans. The only purpose of this mobile title was to waste time and get you to spend money. Excitement, that was the first thing many had when Star Wars Battlefront was revealed. The series has been dark for nearly a decade but it was finally being revived. What followed was a multiplayer-only experience, severely lacked in content, and had a $50 season pass. But its sequel was even worse. Fans were excited once again. With promotional material stating that EA and DICE learned from the previous game's shortcomings. Adding a single-player campaign and free content updates. What followed was one of the best examples of a premium priced pay-to-win system in modern video games. The single-player was a serviceable story of an Empire special operative turning to the Rebellion with a lot of plot holes but the multiplayer was an entirely different story. 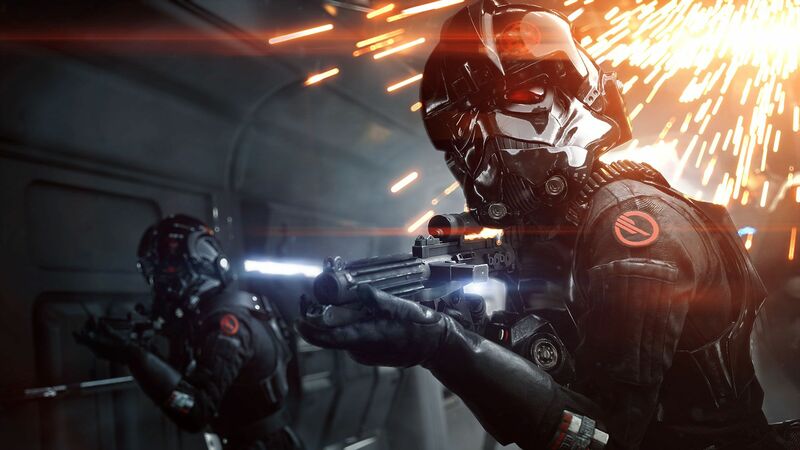 Littered with pay-to-win microtransactions, performance-enhancing upgrades, and poor progression system Star Wars Battlefront 2 became the primary example of predatory systems. So much that governments around the world took notice of loot boxes. Eventually, through patches and updates, the game would resolve many of these problems. But it shows how far EA was willing to implement free-to-play systems in premium games. Imagine what would've happened if the community didn't fight back? 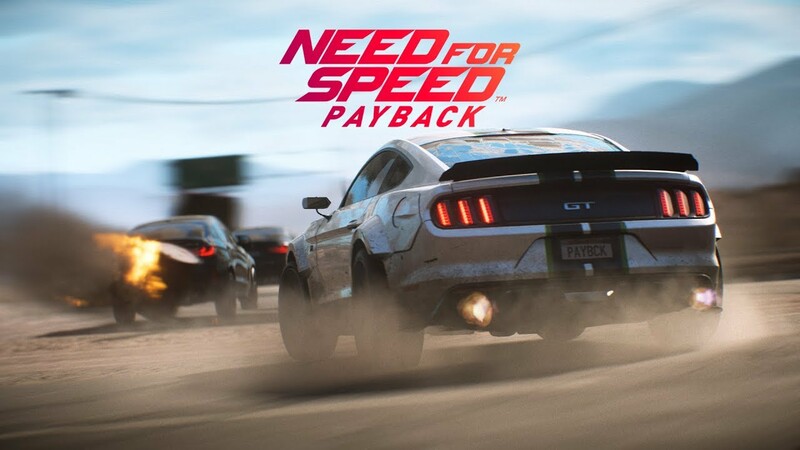 Released the same time as Star Wars Battlefront 2 Need for Speed Payback didn't get the same negative spotlight it deserved. The title was littered with the same predatory microtransactions as Star Wars Battlefront 2. What was more shameful is that the game didn't hide the gambling system, with a literal slot machine, used to determine upgrades. You were probably wondering why not Anthem or Mass Effect: Andromeda? Well, that wasn't all EA's fault. As conveyed by Kotaku's Jason Schreier both games suffered from a combination of mismanagement and toxic work environment (1)(2). Simpson's Tapped Out is just like Dungeon Keeper, only way worse. Not only does Simpson's Tapped Out feature the time-gated system and encouraging premium currency but has a greater degree to erase your progress. As someone, who regretfully, played this title and thankfully didn't spend a penny my entire progress was cleared with no way of recovery. According to many users, this glitch was common for a short amount of time. 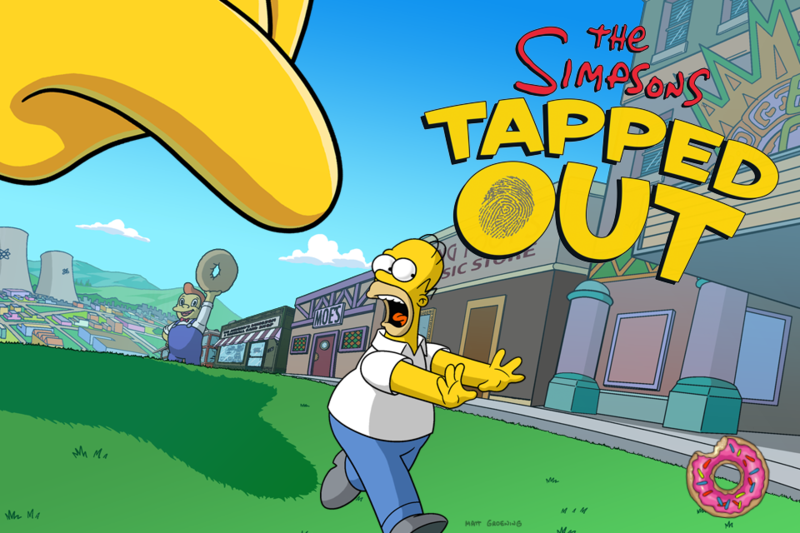 Lastly, Simpson's Tapped Out uses a popular franchise to push a greedy mobile title. That's just wrong. What is your least favorite EA published title? Let us know in the comments below!